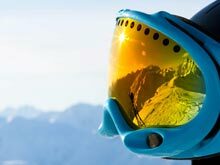 Pre-season snow conditions are a hot topic in the industry, especially on social media, even before most ski resorts open their lifts. 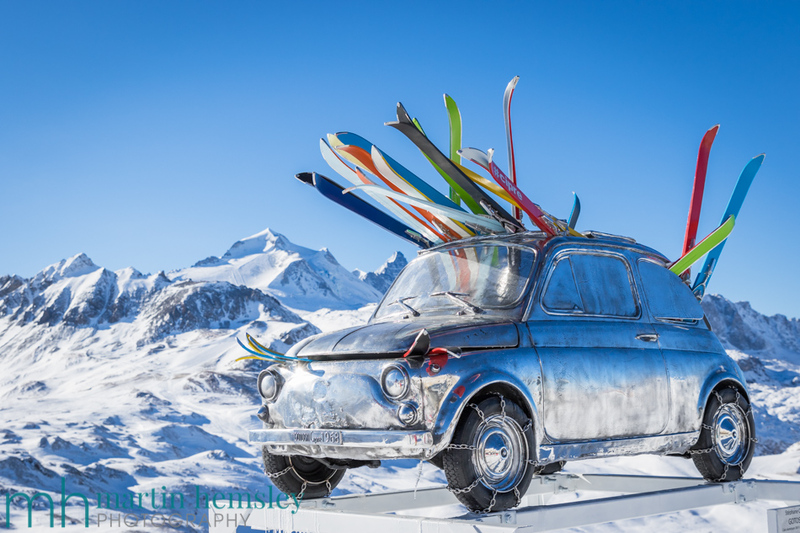 Skiing is one of those sports that has an infectious amount of passion and a big following. 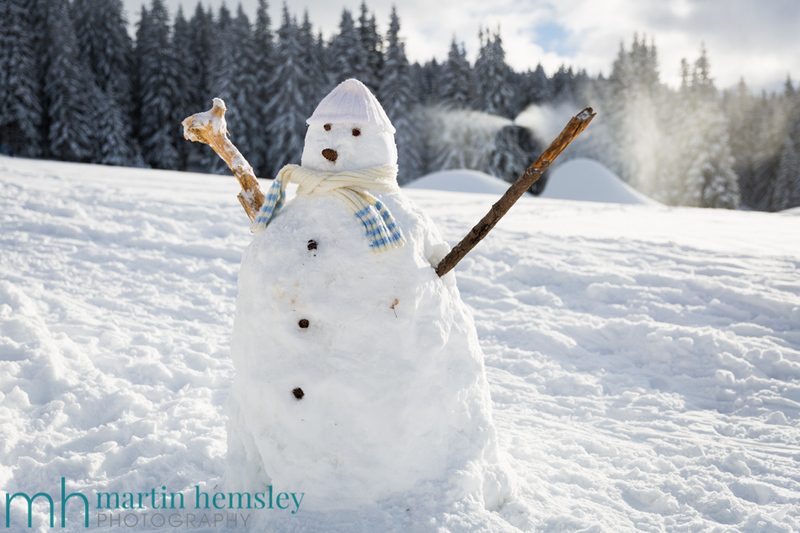 Heck, there are many employed by this wonderful sport, including ski instructors in Meribel. It's no wonder that we are chomping at the bit for any good news about snow conditions, even though we have only just left November. 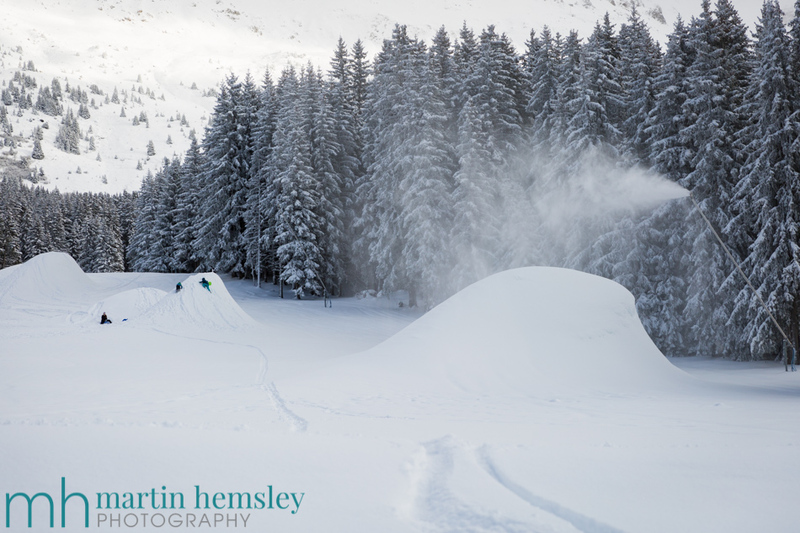 So how are snow conditions looking for the start of this winter? 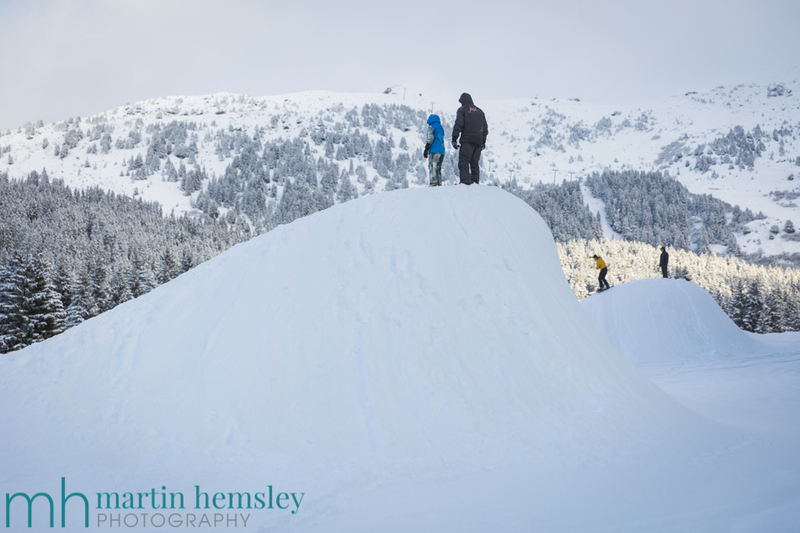 Someone bum-whizzing down a snow mound! In short, quite encouraging. 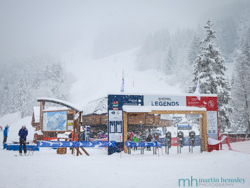 This November finished with a flurry of snow falls here in Méribel, which has lifted the spirits both in resort and I'm sure on social media as well. Let's take a look at the last couple of winters, and why in fact the conditions weren't that great for the festive period. November 2015 and 2016 provided the French Alps with some great snow storms, but what happened after that was either rain, or a lot of warm weather including wind from the south. Not good. 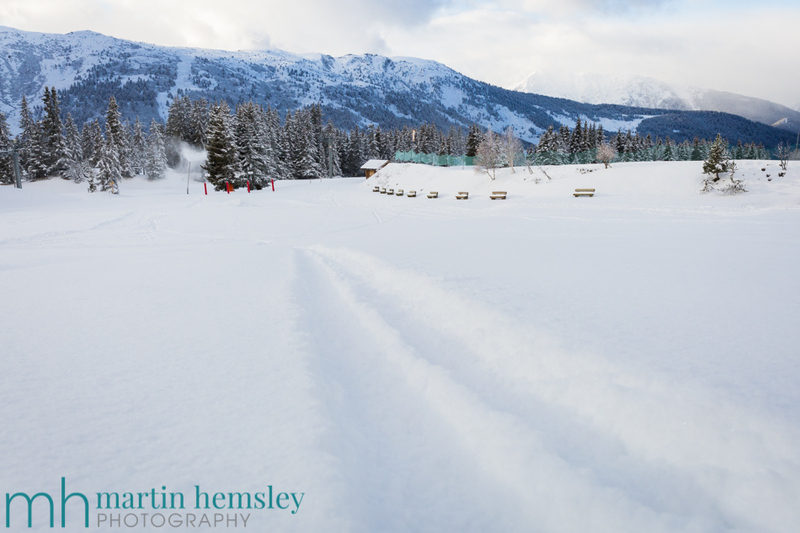 So the snow didn't hang around, and it was challenging for the resorts to provide snow cannon coverage because of the mild temperatures. Not so this year. It has been cold. 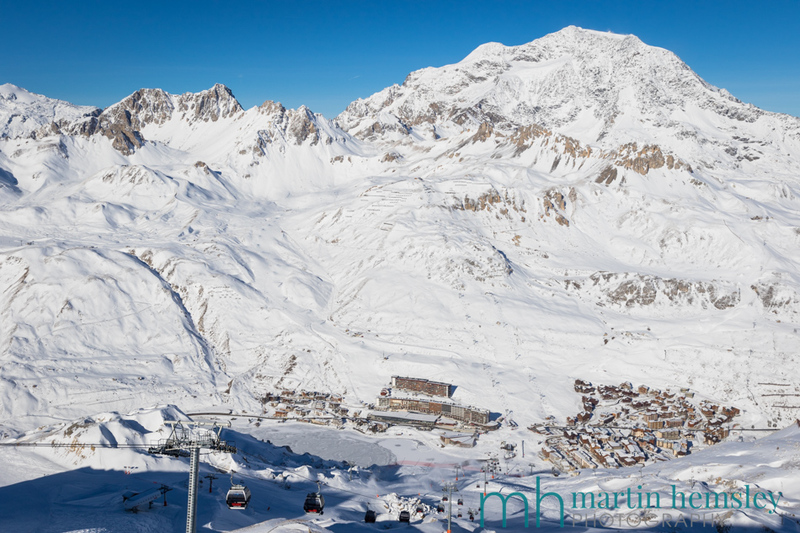 Temperatures in Méribel have been below zero degrees at least a week. This means that the all important snow cannons have been switched on. This is great news, because a lot of natural snow is required to provide a decent base of snow on the pistes, which the snow cannons create. The cannons have been blasting away furiously. And this is the key, the more artificial snow that is made, the more likely it is that skiable terrain will be available for the all important festive period. This is why this season should be good to go! All of these photos were taken about four and five days ago, before a couple more snow falls came through. The idiot ski instructor/photographer wearing jeans in snow! 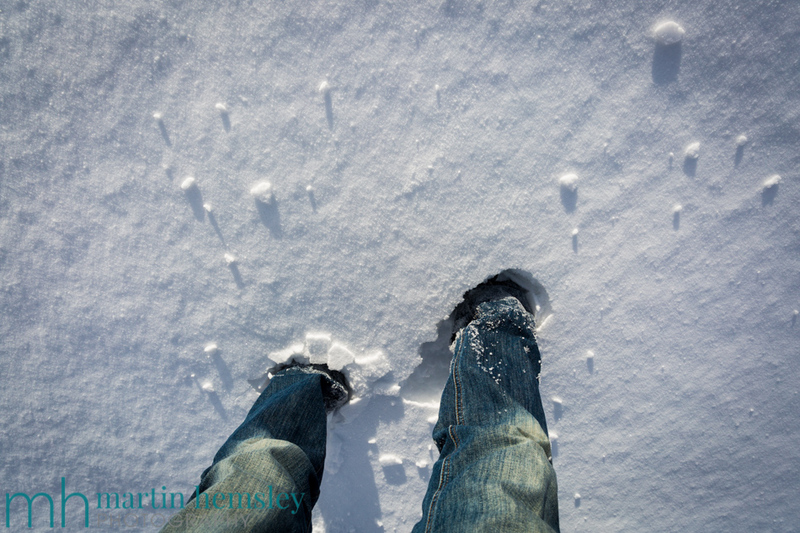 Must admit to making a silly school boy error the other day, by walking through deep snow in jeans. When the snow melts on them, your legs get very wet and cold..... 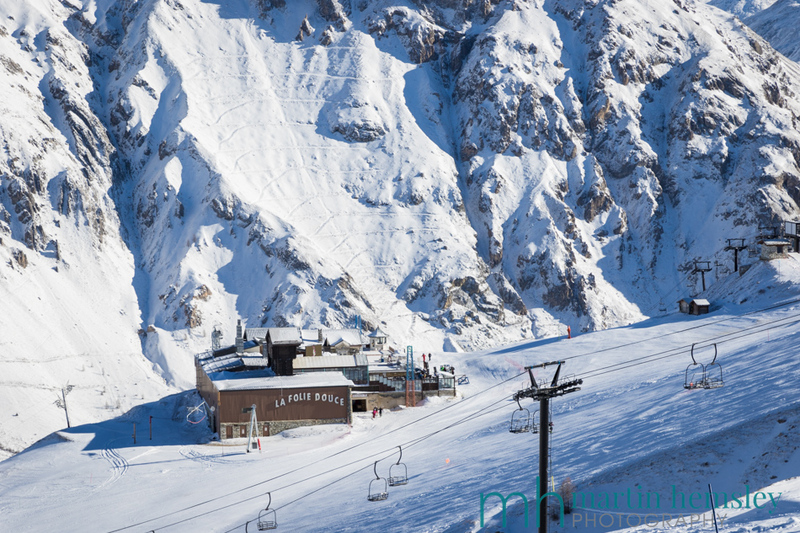 This week I've also had the pleasure of skiing over in the Espace Killy area, which includes Tignes and Val d'Isere. With very similar good snow conditions to Val Thorens, except on the day I went over it was proper freezing cold, even in the sun. So, there you have it, my first impressions (part two!) 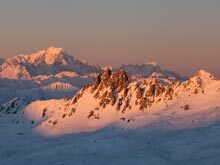 of snow conditions for the start of this winter are encouraging. 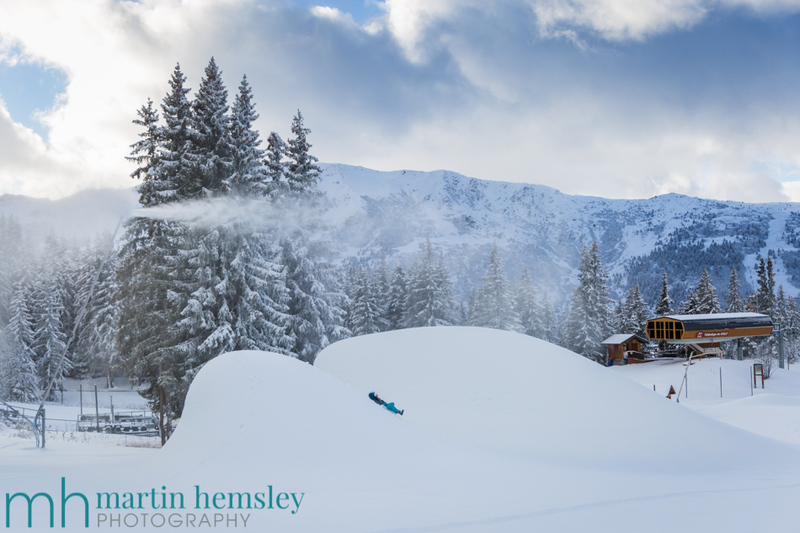 We've had some fresh snow, the temperatures are low which means the snow cannons are in use as well as the piste bashers. And the weather forecast for this coming week is more of the same, cold weather. So fingers crossed we should have a way better start to the season compared to the last two or three years thank heavens. Amen to that. Oh, I've spotted a few extra new things that we as skiers will benefit from this coming winter. Remember the two 'Ski Improvement' blog posts from a few months ago, I'll shall compose a third one very soon. Take a look at the blog archive for a reminder. Good luck to everyone as we enter into the period of endless Christmas parties! Have fun, and come back soon for the next post. Martin.